We will evaluate your requirements and propose a bespoke solution that meets your applications & expectations at a competitive price. Whether you need a single projector or a fully integrated multi-room AV system, one of our AV technicians will visit you to conduct a FREE site survey.  This way we can properly evaluate your requirements & needs. 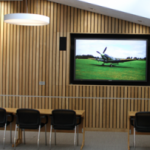 As a truly independent one-stop-shop AV system integrator we are not tied to any make or manufacturer and you will receive helpful, impartial advice. Our policy of a ‘jargon-free’ client proposal will help you make informed decisions without being blinded by science. An experienced Account/Project Manager will be assigned to you and will keep you informed of progress every step of the way.